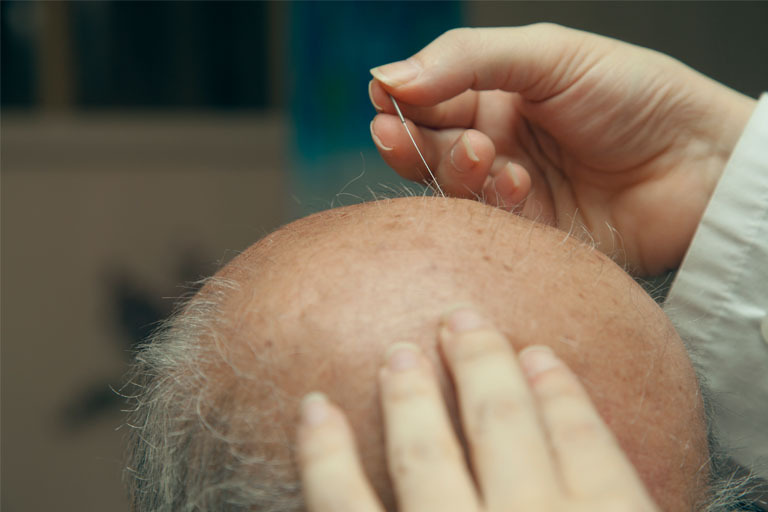 DU20 point or governing point, is one of the most significant points in acupuncture which plays a major role in balancing out all the channels of body especially in the elderly. 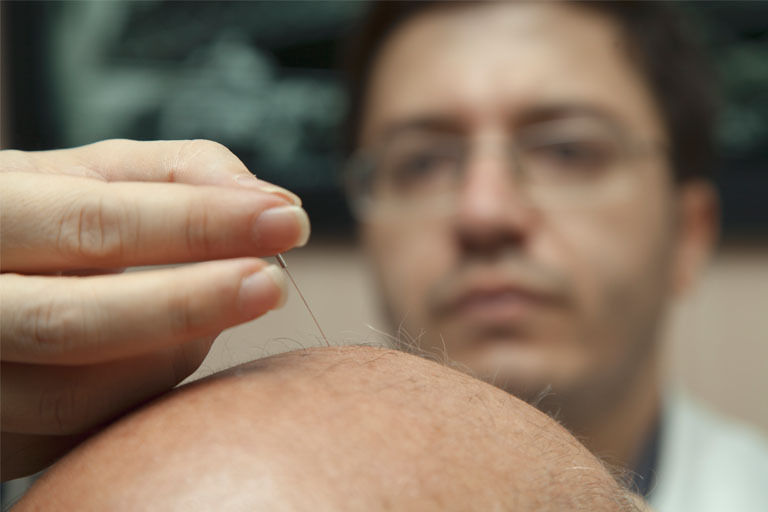 In energy-acupuncture view, the physical and mental health of the therapist himself is of great importance in improving the treatment level. 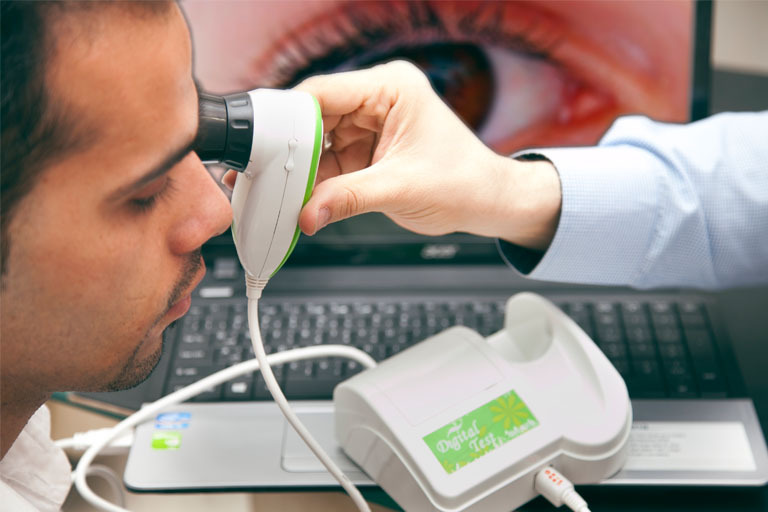 Iridology diagnostic method using a particular iris hand piece according to the physiology of traditional medicine. 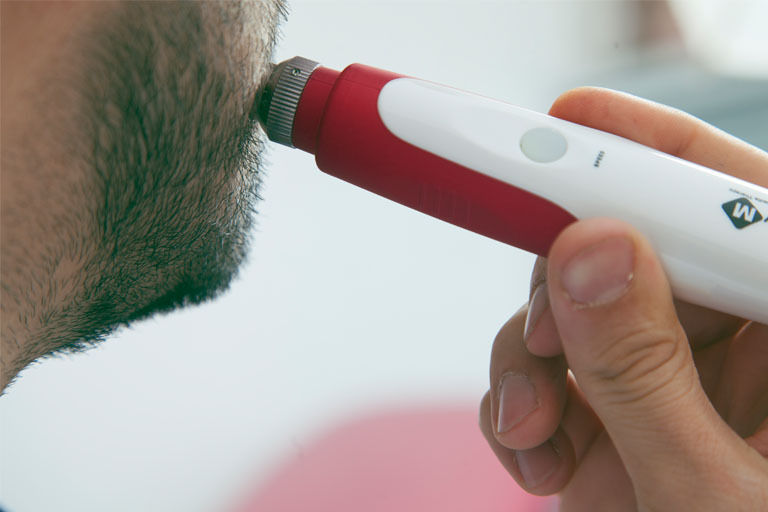 Skin rejuvenation, skin peeling and removing scars using acupuncture micro-needling machine. 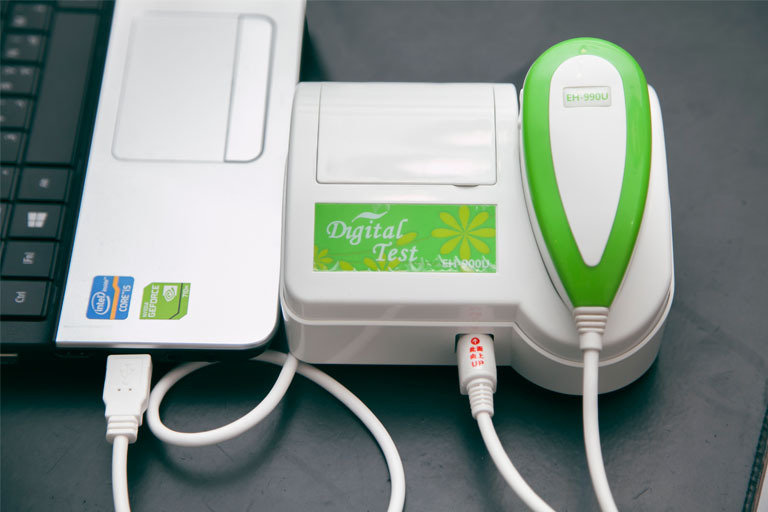 In advanced acupuncture therapy which is common in Germany and France today using especial diagnostic instruments, they find particular points in body called golden and silver points. Piercing needles in these points have increased the efficiency of therapy more than common methods of acupuncture. 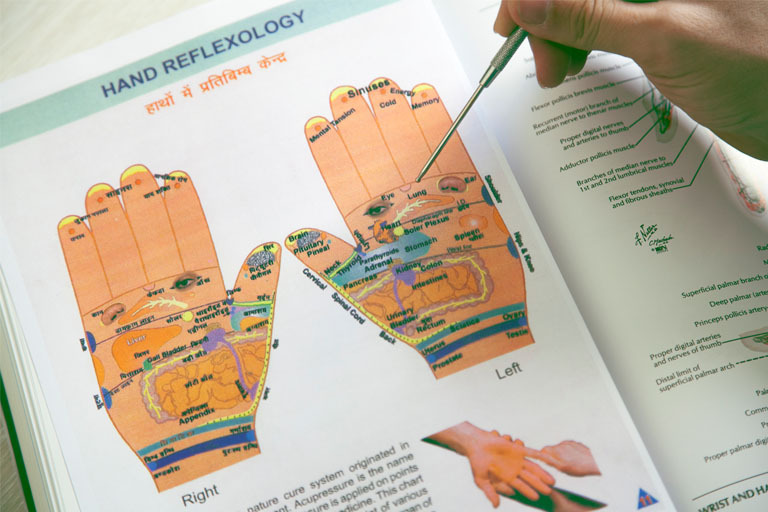 Electro-acupuncture therapy or acupuncture therapy with the use of electrical current is one of the particular facilities of Western acupuncture therapy which is influential in treating pain, obesity, depression, and quitting smoking and drugs and many other cases. 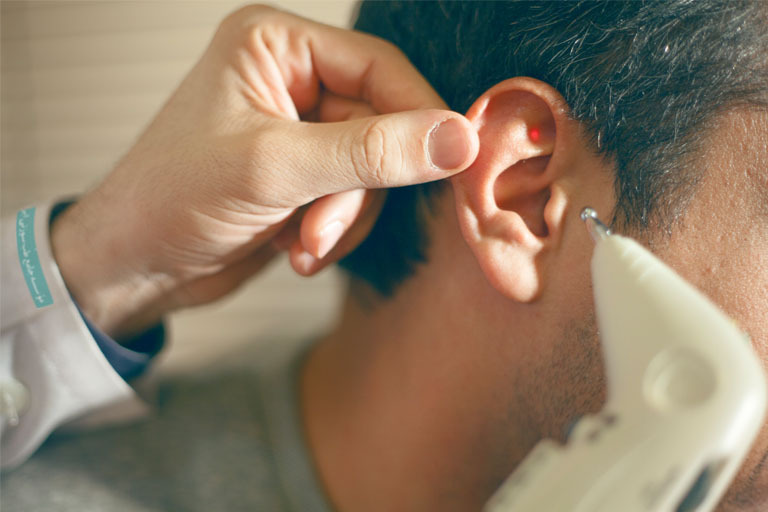 Ear scanning via acupuncture therapy probes is a simple, efficient and at the same time professional method which provides precious diagnostic information for the acupuncturist. 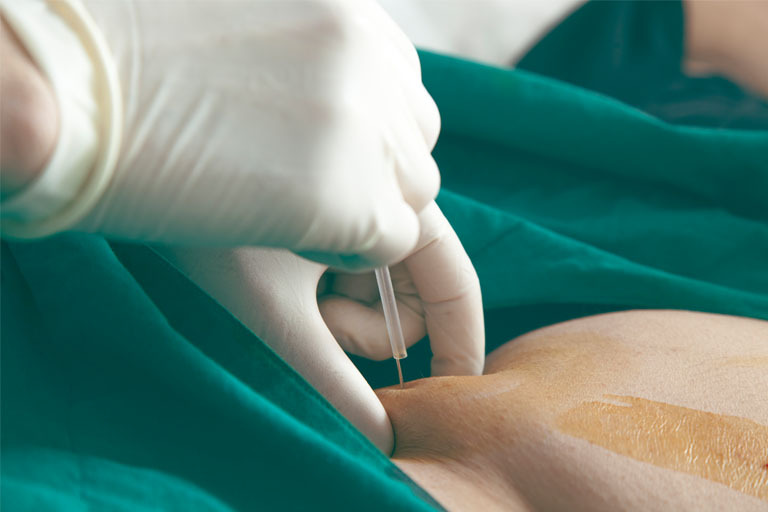 These information are considered to be very important in disease diagnosis, prescription’s selection and detection of exact spot for piercing the needle. 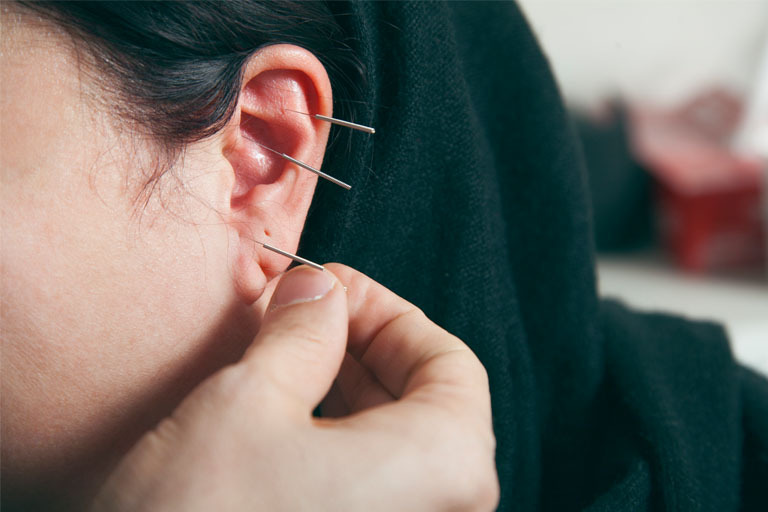 The piercing method is one of the most important manual skills of the acupuncturist. 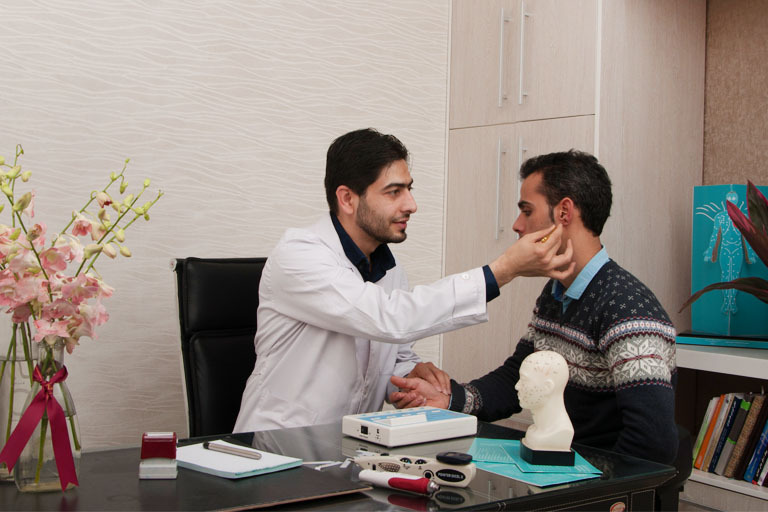 Laser acupuncture is one of the other methods of stimulating the points in acupuncture which has many utilizations in: pediatric acupuncture, patients with AIDS or hepatitis, warfarin recipients and painless acupuncture. Decreasing the size of the arms is one of the most unattainable desires of obese or overweight people especially ladies, fortunately, obesity and flabbiness of the arms are quite treatable today during several limited ambiding sessions (Monocryl thread planting). Obesity and sagging stomach treatment using ambiding method (absorbable surgical thread planting) without surgical complications. 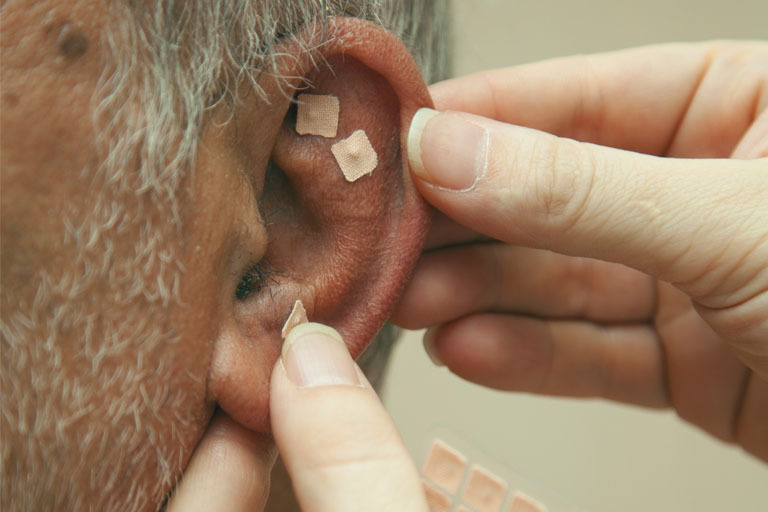 Ear acupuncture is one of the most powerful methods of sub-specialty acupuncture throughout the world and is used in treating a number of diseases such as: refractory obesity, depression, anxiety, drug and cigarette quitting, stomach ulcer and inflammation and constipation. 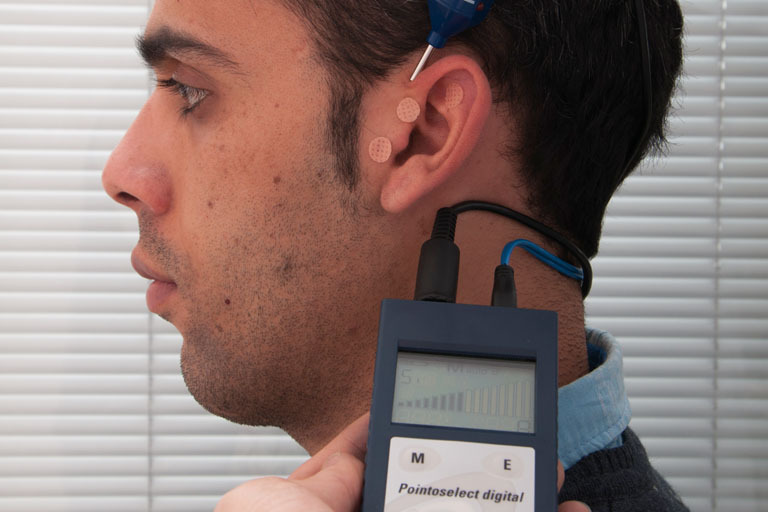 In acupuncture, it is possible to collect some information about the patient’s body and his/her diseases in checking iris via specialty cameras called iridioscope. 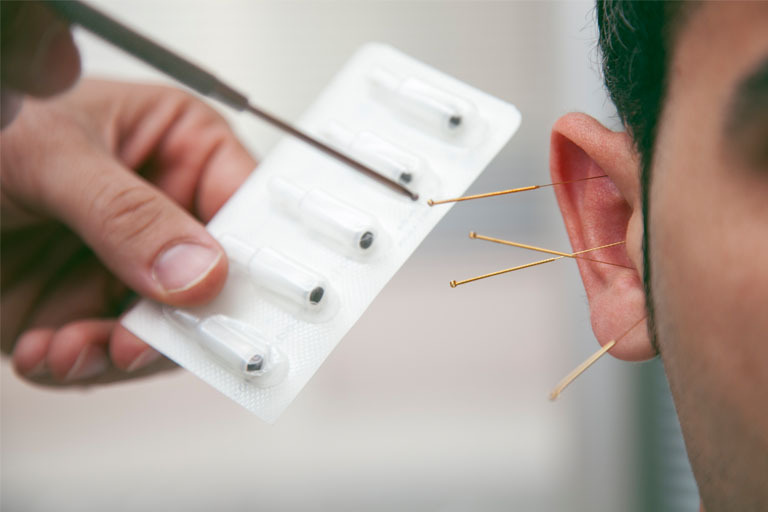 Golden and silver needles which have increased more powerful opportunities in acupuncture therapy should be pierced every alternate day normally and the multiple attendances must be pretty difficulty but using two-week ASP needles with temporary plantings can be more stable in addition to utilizing gold and silver. 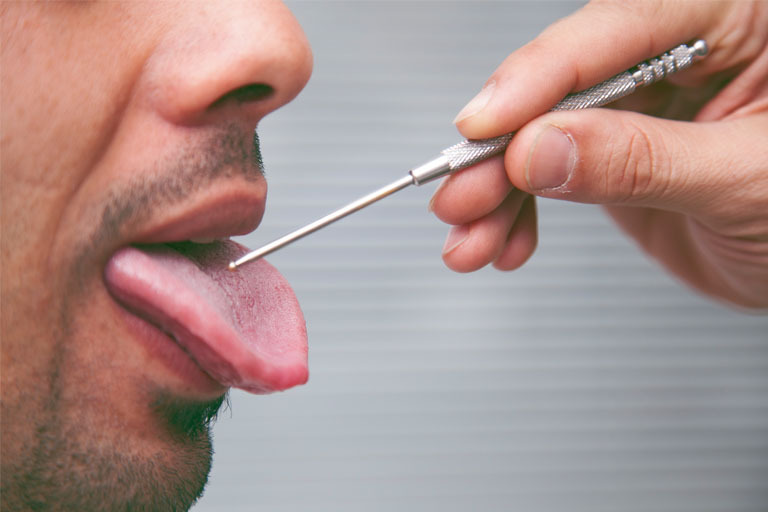 Specialized tongue checkup, as one of the most important diagnostic methods in traditional medicine. 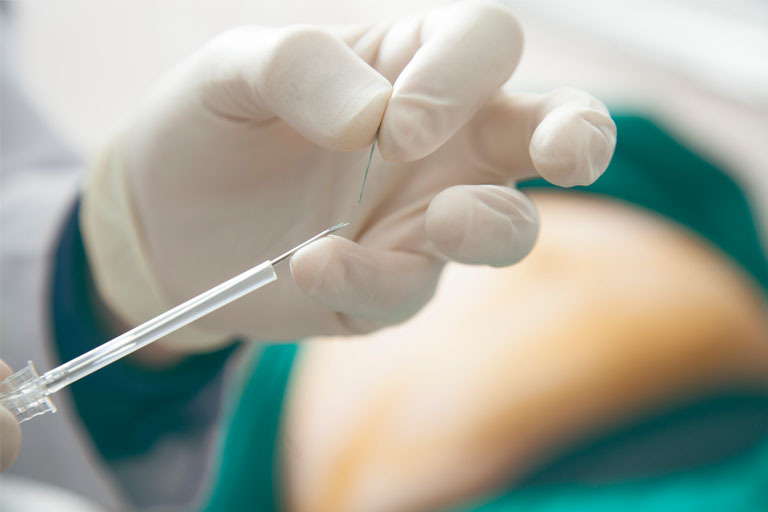 Ambiding (planting absorbable surgical thread in body) is a specific method for reducing the size of abdominal, sides, back, arms, thighs and obviating the sagginess of the limbs. 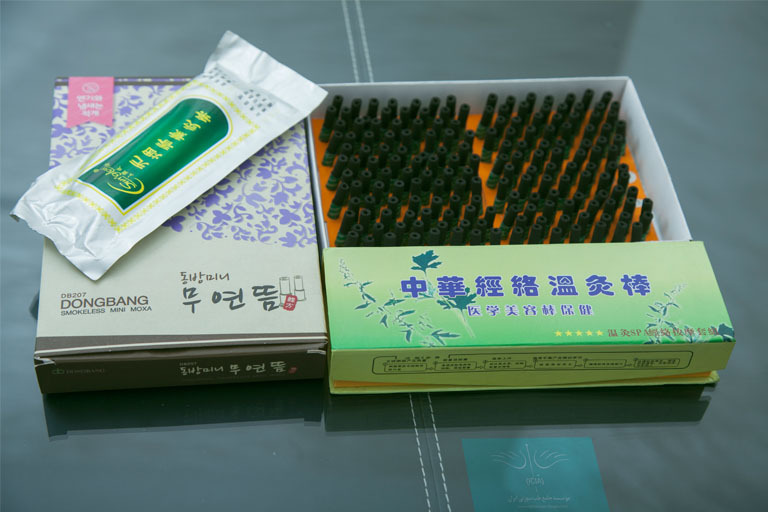 Muksa is Chinese herbal compresses that is often used for heating or reinforcing specific points in acupuncture.